The Flowood Family YMCA offers two indoor pools. The zero-point entry therapy pool features a tunnel slide and water spray features. 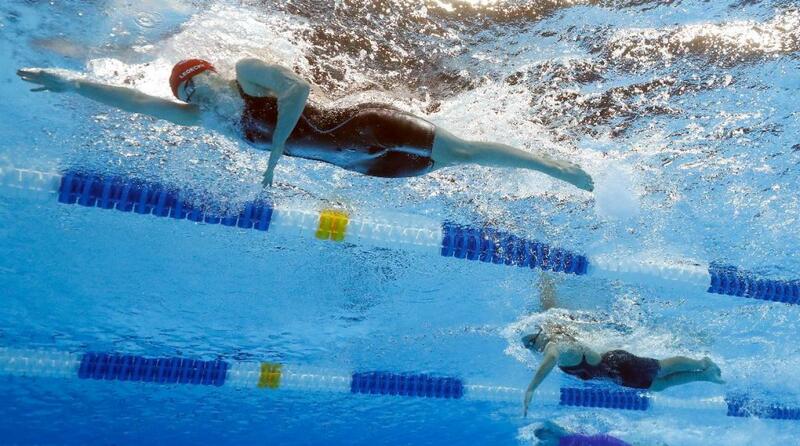 The competition pool offers designated lap lanes for lap swimming. Lap lanes are reserved for lap swimming, exercise and swim team only. If others are waiting, we ask that members share lanes by circle swimming. The indoor pool area also features a whirlpool available for use by members and guests, age 16 and older. The pool is utilized for various group exercise activities.